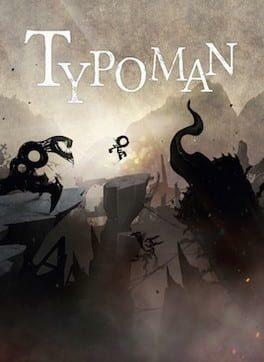 Typoman is a two dimensional puzzle platformer distinguished by a unique game world. You slip into the role of the HERO struggling to make your way through a dark, surreal world. Despite your small stature you have a powerful gift: You can use letters to alter your environment! Be the HERO and set out on the journey to become whole and gain the powers you need to defeat the giant, evil demon that rules the world you are trapped in. Typoman is available from 10.16 to 12.99 from 1 shops.